Mega Ran and Storyville return to their battle-rap roots (both are former Scribble Jam Battle finalists in 2008) in a trippy high-tech video that includes digital boxing gloves, retinal scans and even a DeLorean. These visuals were directed by Luis Perez and Ben Levy, Ran and story drop punchline after impressive punchline on "Artillery," over a hypnotic horn-driven soulful loop accented by piano keys, produced by Small Pro. 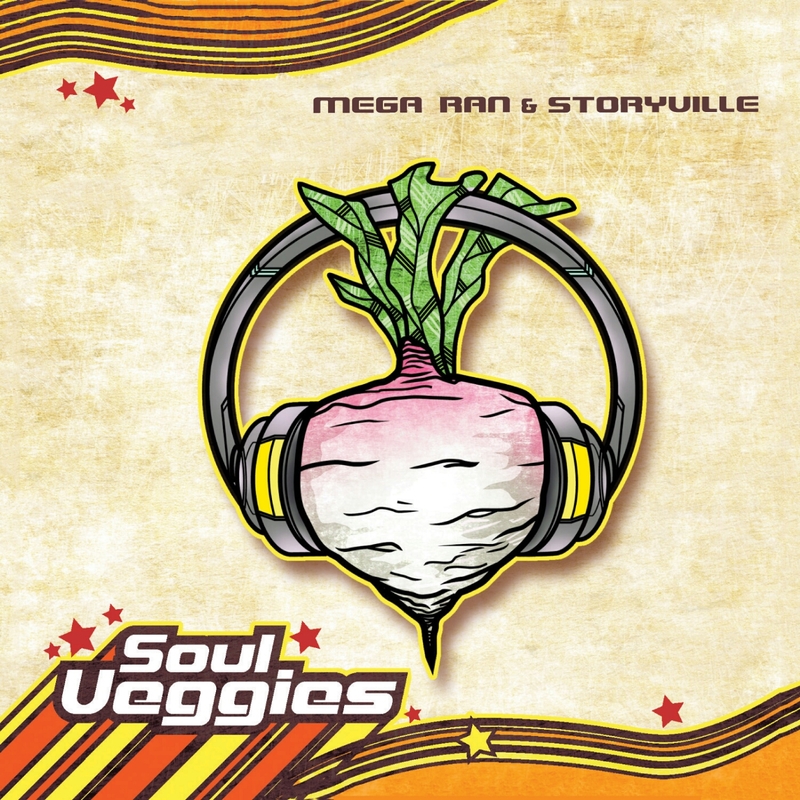 Their album "Soul Veggies," debuted at #47 on the Billboard Indie Charts and is available on iTunes.